the light on since 1985. 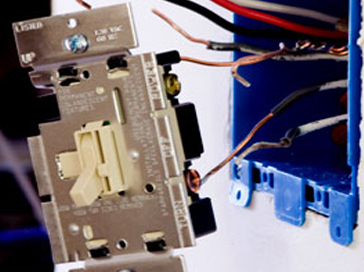 We know choosing a Houston electrician service company can sometimes be a tedious task, maybe even a bit daunting. But that's why we bring you only the best in electrical service repair and installation to your home or business and we stand by all of our work. 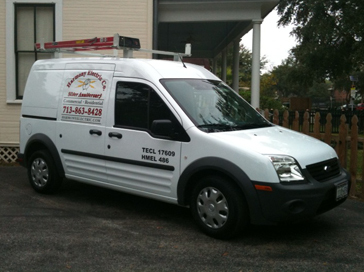 Since 1985, we've hired the best Houston electricians and provided top notch Houston electrical service repair and installation. Because of this, we've managed to maintain a highly positive customer satisfaction rate and we intend to keep it this way. 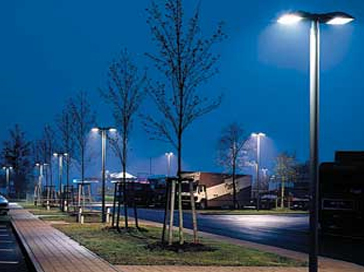 "Harmony" is the name given to the balanced flow of electrical energy through a properly installed system. Shoddy electrical work lacks "harmony" and may go up in flames, taking your home or business with it. 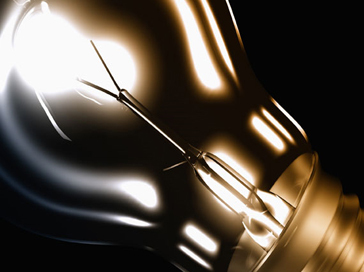 Since 1985, we've taken our business very seriously and have strived daily to provide nothing less than exemplary work to those in need of commerial or residential Houston electrical services. 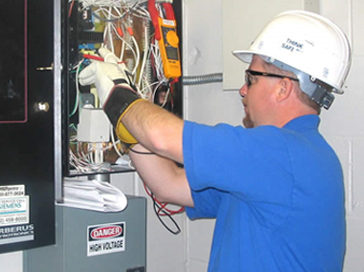 Our staff of highly qualified Houston electricians and technicians have years of experience in the electrical services industry and we aren't slowing down. So while you're here, feel free to browse our website. 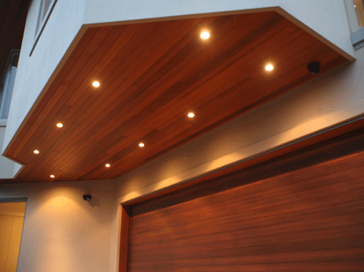 "Each electrician worked quickly with intelligence to the solution and were friendly and good to have around. 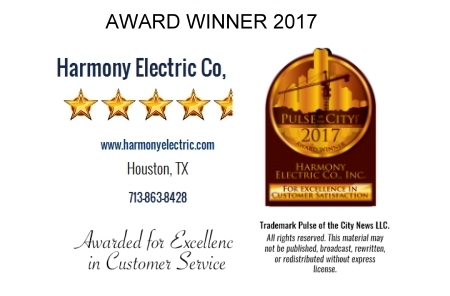 Harmony Electric are A-1 electricians! 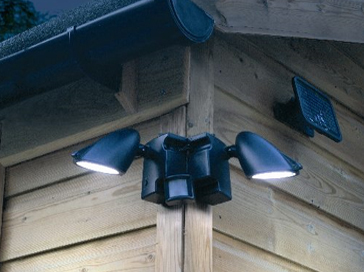 They were excellent every time and I trusted the guys in my house." - Diane W.